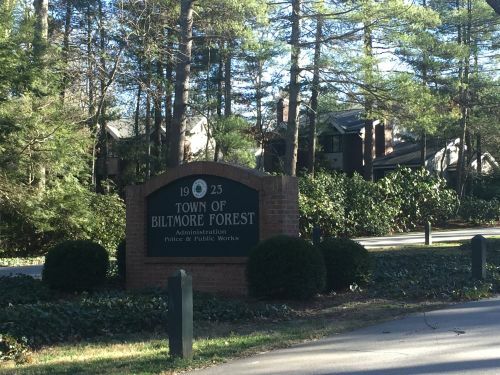 Biltmore Forest is a breathtaking neighborhood nestled among the Blue Ridge Mountains and is located between the Biltmore Estate, the Blue Ridge Parkway and the city of Asheville. This established neighborhood features absolutely stunning properties with plenty of attention to detail on generously sized lots. The neighborhood features a country club with a beautiful golf course and plenty of amenities, as well as easy access to downtown Asheville for all of your shopping, dining and entertainment. Biltmore Forest is zoned for Estes Elementary School, Valley Springs Middle School and TC Roberson High School. Data updated on April 19, 2019. Copyright 2019 Ocala Multiple Listing, Inc. All rights reserved.